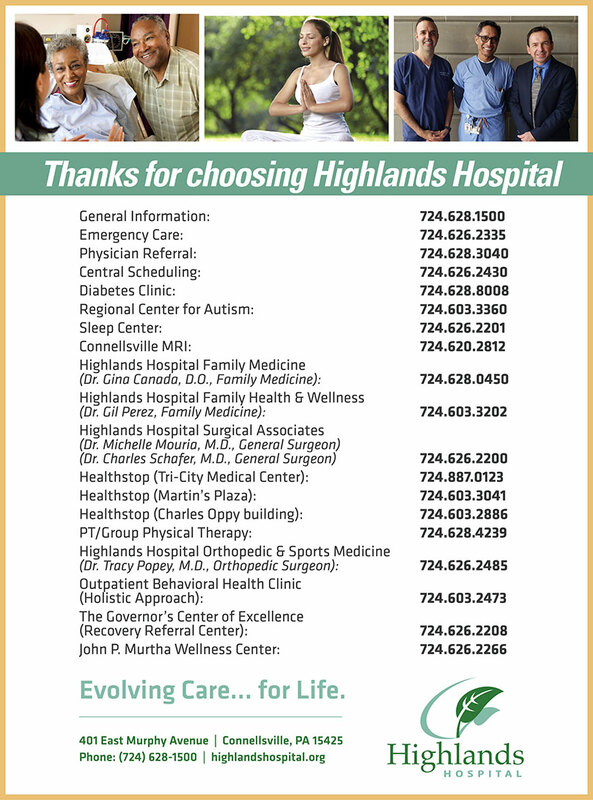 Highlands Hospital is a locally owned and operated 64 bed hospital in the picturesque Laurel Highlands of Southwestern Pennsylvania. 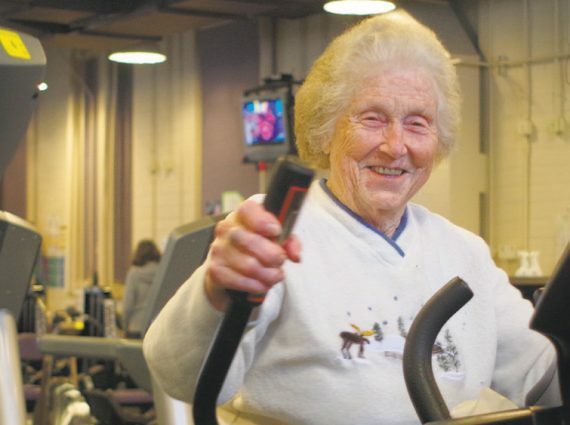 We are committed to providing health care to the community in a competent, nurturing, and healing environment. Our staff gives support in times of crisis and connects patients with the resources necessary to lead a healthy life. Over 400 exceptional caregivers and staff provide emergent, in-patient, and ambulatory care to the Laurel Highlands region. At Highlands, we recognize that every patient has a unique set of needs and concerns, and that we aren’t only diagnosticians, but also sources of support and hope. 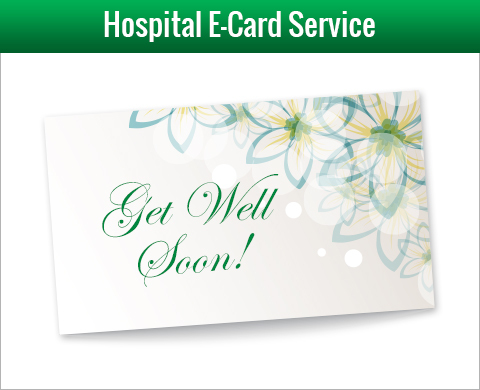 We are dedicated to providing state-of-the-art facilities and to finding innovative ways to offer our community optimum health care. 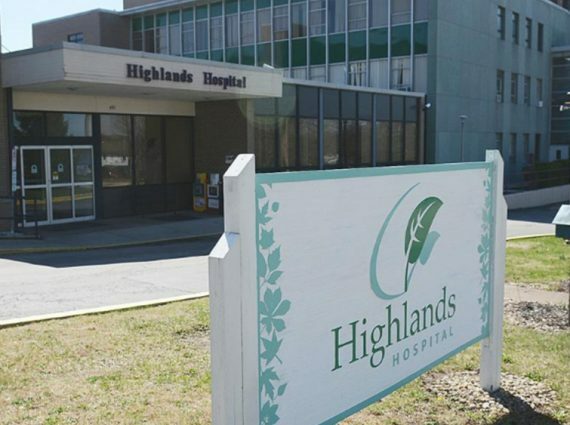 Highlands Hospital was identified as one of 25 new Center of Excellence (COE) locations throughout the state of PA that will offer high-quality treatment to individuals with opioid and heroin-related substance use disorders, an epidemic affecting thousands of Pennsylvanians every year. The primary focus of the program will be the wellness of each person through term-based treatment, with the explicit goal of integrating behavioral health and primary care. Opioid dependency has now reached epidemic proportions in the United States. This disorder will shape the future of our communities if it cannot be dealt with effectively. Treatment for addiction is just the first step in the long process to managed recovery. • Opioids are a class of drugs that include the illicit drug heroin as well as the licit prescription pain relievers oxycodone, hydrocodone, codeine, morphine, fentanyl and others. • Opioids are chemically related and interact with opioid receptors on nerve cells in the brain and nervous system to produce pleasurable effects and relieve pain. • Addiction is a primary, chronic and relapsing brain disease characterized by an individual pathologically pursuing reward and/or relief by substance use and other behaviors. • Of the 20.5 million Americans 12 or older that had a substance use disorder, two million had a substance use disorder involving prescription pain relievers and 591,000 had a substance use disorder involving heroin. 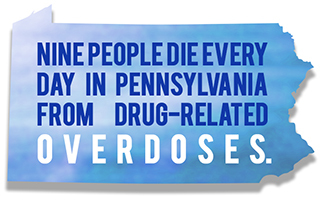 • It is estimated that 23% of individuals who use heroin develop opioid addiction. • Drug overdose is the leading cause of accidental death in the US, with 55,403 lethal drug overdoses in 2015. Opioid addiction is driving this epidemic, with 20,101 overdose deaths related to prescription pain relievers, and 12,990 overdose deaths related to heroin in 2015. This program explores the opioid crisis in Western Pennsylvania. People who have experienced addiction, either themselves or through a loved one, share their stories of struggle, stigma and loss. But they also show how they've managed to use their pain as a catalyst for change, providing hope for others. 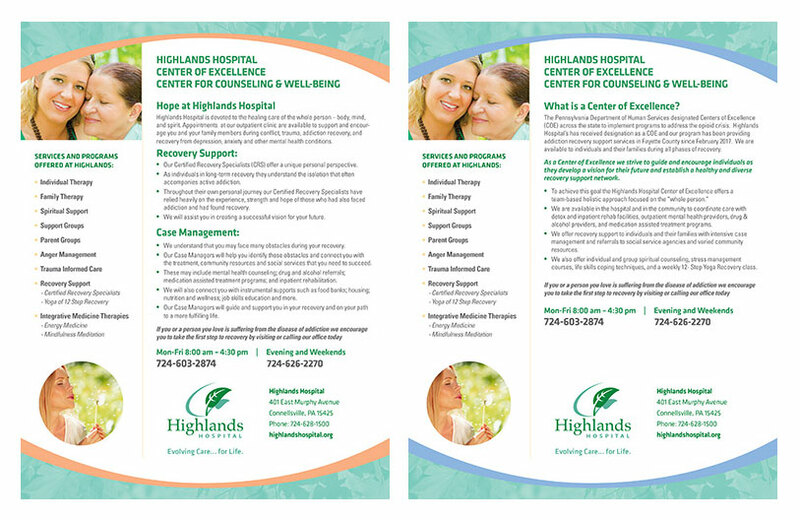 Highlands Hospital Wellness Center is now offering a donation based class “The Yoga of 12-Step Recovery”. Y12SR - The Yoga of 12-Step Recovery combines the practical tools of the 12-step program with the ancient wisdom of yoga. Copyright © 2014, The CCF Foundation. All right reserved. Highlands Hospital Regional Center for Autism announced on February 20th, 2014 that it is the first licensed site of Cleveland Clinic Children’s Center for Autism in the United States. The designation allows the facility to expand its outreach to the community and to benefit from the research and expertise offered by the Cleveland Clinic. 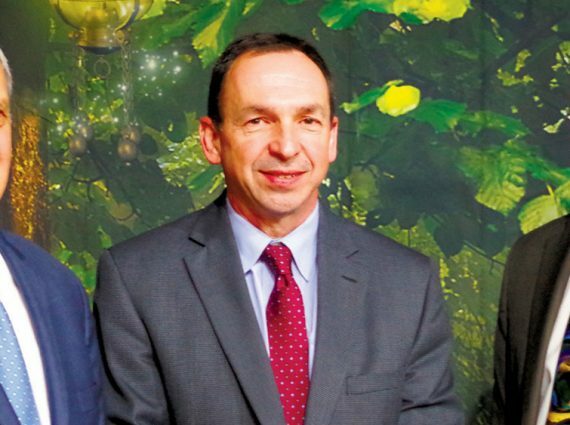 “They helped to make our vision of opening an autism center a reality,” said Michelle Cunningham, chief executive officer of Highlands Hospital. I am planning to offer brief devotional services in the patient waiting area near the chapel. This will include a scripture / devotional reading, a brief meditation and opportunities for prayer. It will last approximately fifteen minutes. Everyone is welcome to attend. These services will focus on the healing process and the role and opportunity that spirituality plays in that process. The purpose of this offering is an opportunity for all gathered to be comforted during their specific circumstances. I will also be available for individual meetings after the devotional time. These services will take place on Mondays and Tuesdays as scheduling permits – usually at 12:30 P.M. They should be announced ten minutes before the beginning of the service to allow people to gather together. 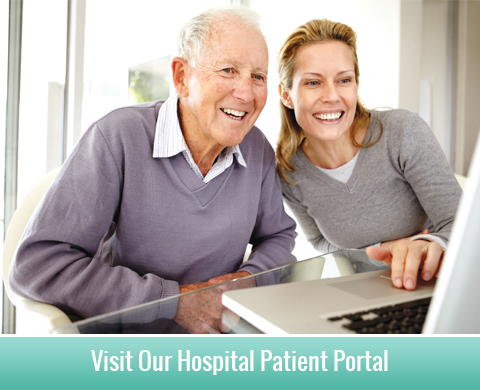 If you have any questions or suggestions, please email me at rwatson@highlandshospital.org.